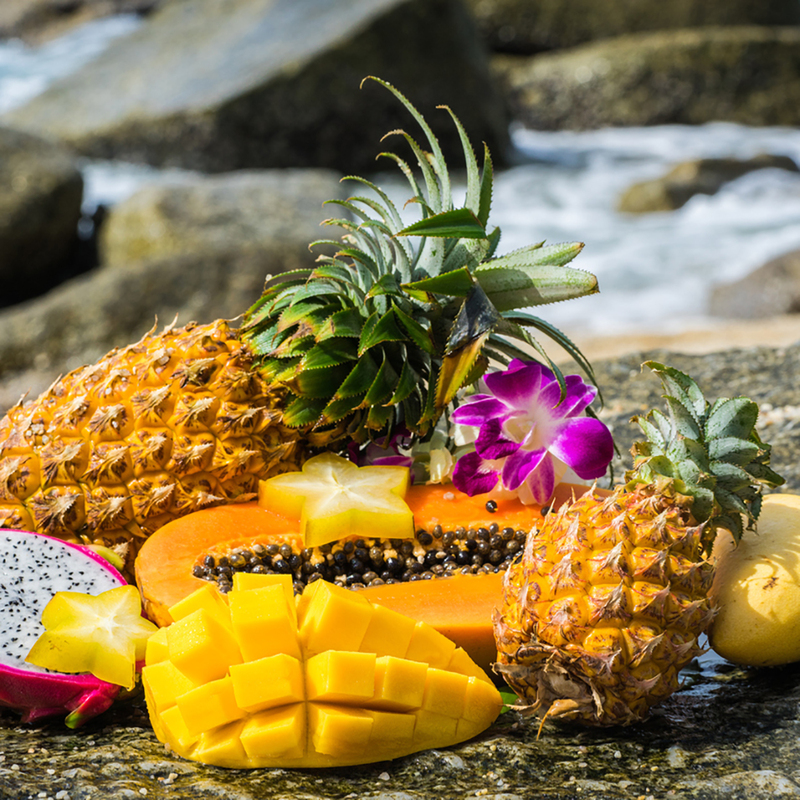 Mango Papaya TruScent Fragrance Oil is an uplifting tropical blend of mango, melon, papaya, grapefruit, orange and pineapple with mid notes of peppermint and lemongrass on the lightest vanilla musk base. It's sure to have you daydreaming of your favorite island getaway! Made in the USA.